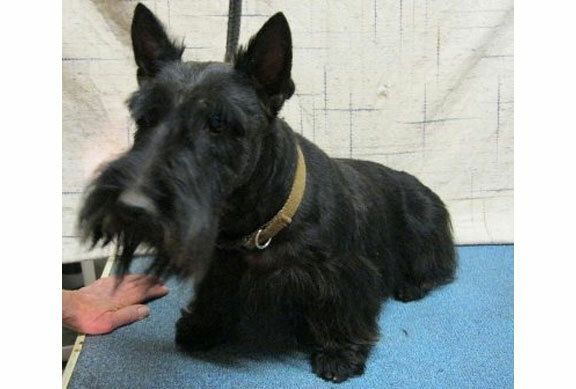 Cally is about 5 years old, and in need of a new home. Her owner could no longer care for her and her sister so she wanted us to find them the very best homes possible. Cally needs to be an ‘only child’ as she does not like to share her food, toys or humans with anyone else. She needs a traditionally fenced yard, with no small children. If you can give Cally this type of home, please fill out the online application. Be sure to let us know you are interested in Cally.